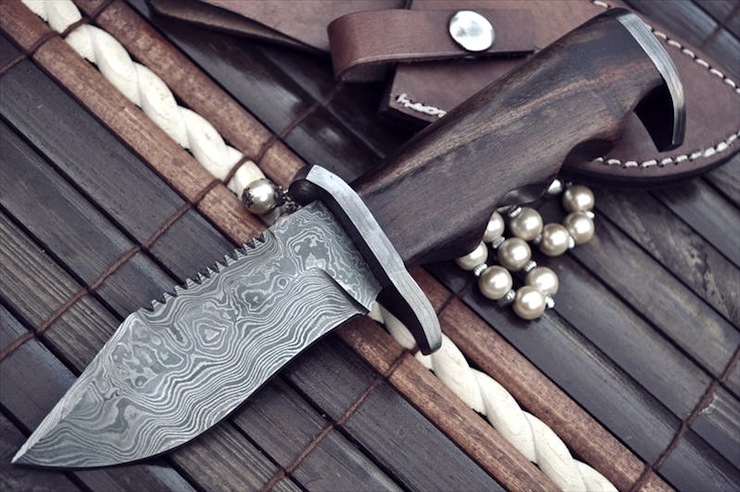 Perkin Knives is a UK based company that specialises in producing Damascus steel knives, hatchets and axes. Damascus steel blades are produced by folding multiple grades of steel before hammering out the final shape, this gives the knives an incredible pattern as well as the ability to hold an exceptionally sharp edge. 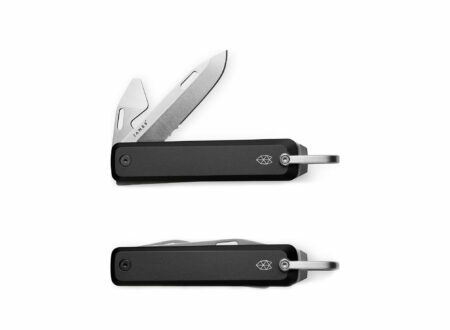 This knife and a slew of others are currently for sale on the Perkin Knives website, it’s price is set at £88.00 which seems quite reasonable for an heirloom quality blade.